I hope you're having a spooktacular Friday today! Halloween is tomorrow, and here in the United States, it's a very popular holiday, right up there with Christmas and the Fourth of July. I've included some information at the end about an auction on Instagram I've donated two pieces to, the proceeds of which go to the Van Drie family. I've followed Laura for a while now, and just love her work. 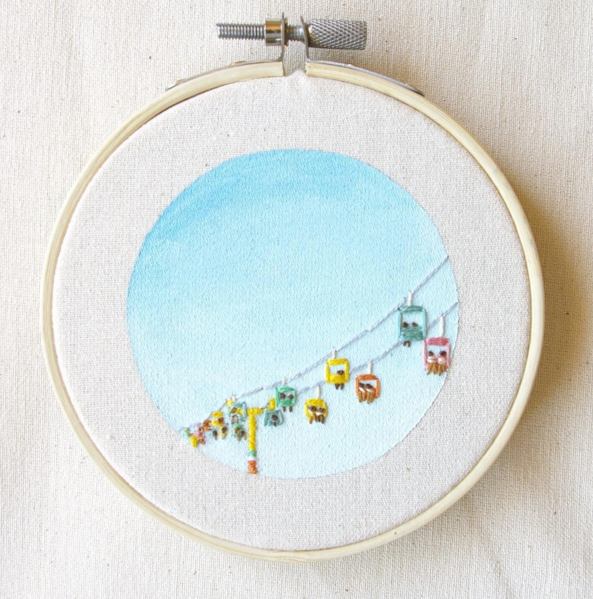 She's trained in hand embroidery, and her skill comes out in every piece she makes. 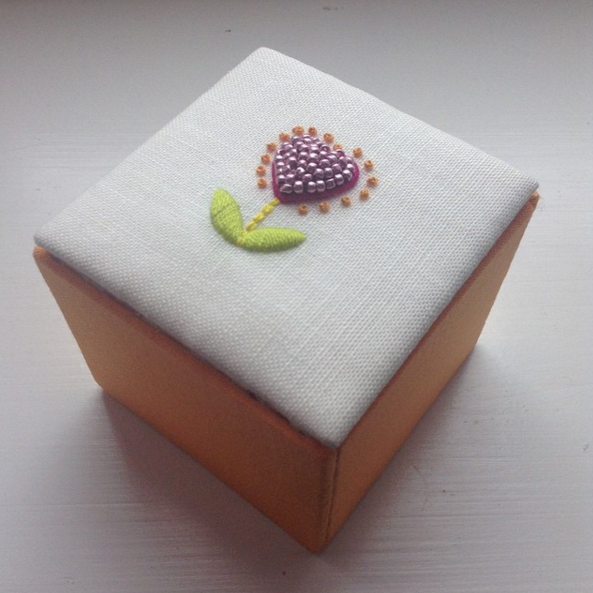 Laura also has a blog called Mason Bee where she chronicles what she's making and posting on Instagram. 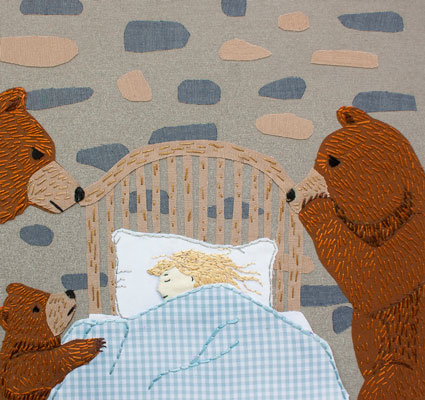 Laura's work is intricate, and beautifully detailed. 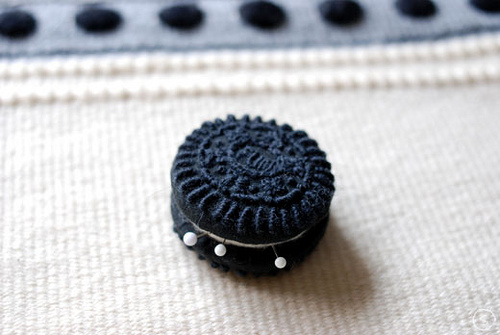 She's one of those hand embroiderers whose work makes me want to be a better hand embroiderer! 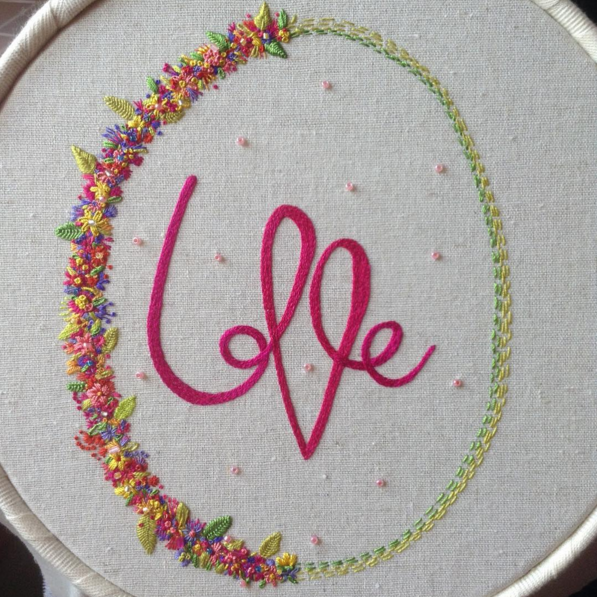 Remember to use #feelingstitchyig, like Laura did, to make sure I see what you're making. Let's take a look at Laura of @themasonbee! That's it for this week's edition of Friday Instagram Finds! Join in the conversation by commenting below. 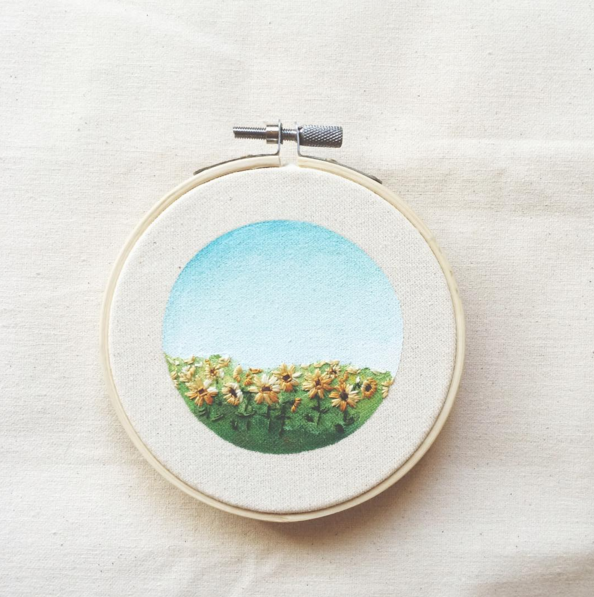 While you're on Instagram checking out Laura's work at @themasonbee, and make sure you follow Feeling Stitchy! We'd love for you to stop by and say hello. You can find Feeling Stitchy on Instagram at the handle @feelingstitchyish. You can find Amy @randomactsofamy on Instagram. Want to be featured in Friday Instagram Find? Tag your best stitch-related photos like Laura did with #feelingstitchyig! I'm so sorry to have to tell you that the cutie in the picture above, 6 year old Kaylee, passed away suddenly and tragically early last week. Kaylee is the daughter of one of my stitchy friends, Kristen, who you know as @kaymaboutique on Instagram. As you can imagine, this has been a very difficult time for Kristen and her family. 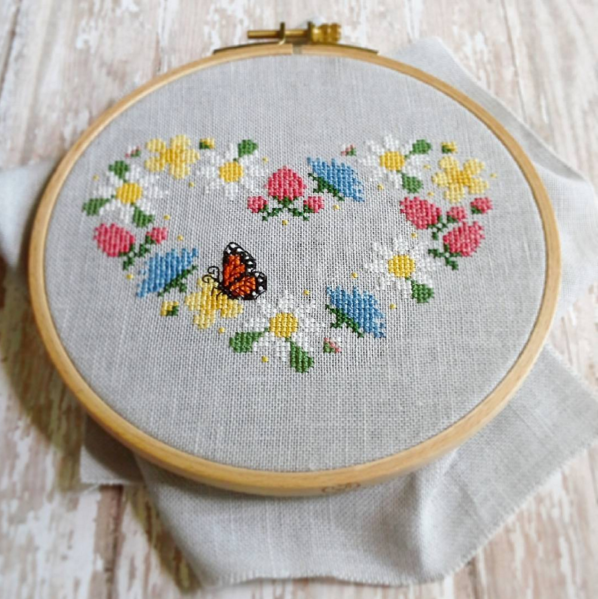 A group of us stitchy girls thought maybe an auction on Instagram would be a good idea to help raise money for Kristen's family, and Kayla, who you know as @knottydickens cleared it with Kristen and ran with the idea. All I can say is, boy is our Maker Community a great one!! 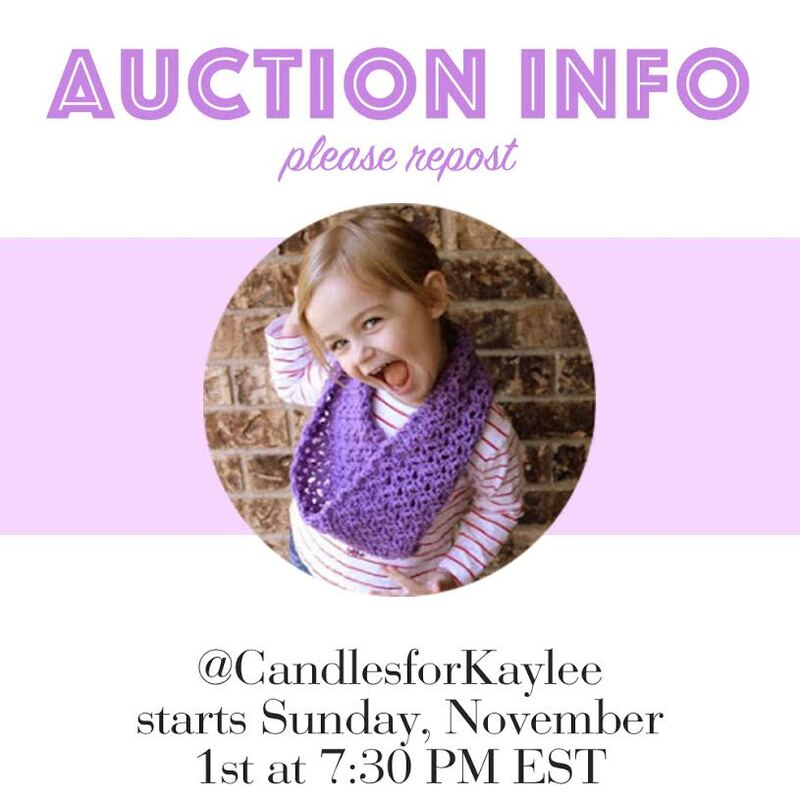 As of right now when I write this post, when you go to the official @candlesforkaylee Instagram page, you'll see there are over 150 posts. That means that there are over 150 items that makers from around the world have donated to be auctioned off. I don't know about you, but it makes my heart swell. The auction officially starts this Sunday, November 1st at 7:30 pm EST. I hope that you will take a look, open your heart, and open your wallet to help out Kristen and her family in their time of need. Halloween week is upon us and I have one more spooky project to share. I have a pattern for you! It's a vampire ghost and a Frankenstein ghost. I decided to use the pattern to make little hanging decorations for Halloween! I traced the ghosts with a water soluble pen and stitched them up. Using my pinking shears, I cut the ghosts fabric and black felt into rectangles. 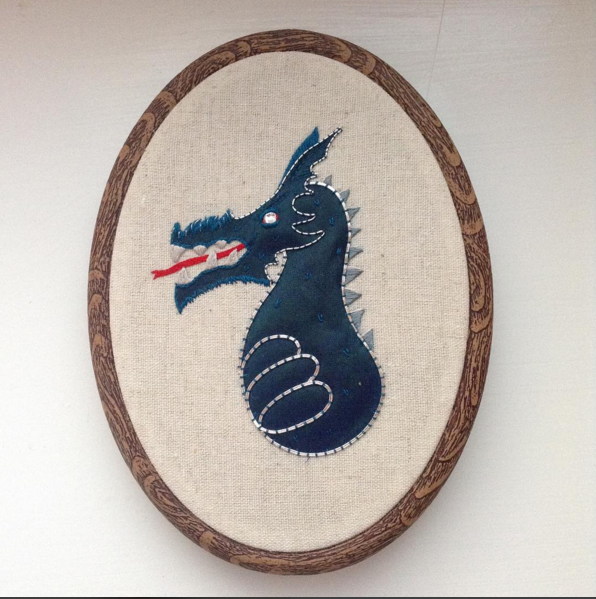 I attached a piece of black ribbon with french knots onto the felt so I could hang them! 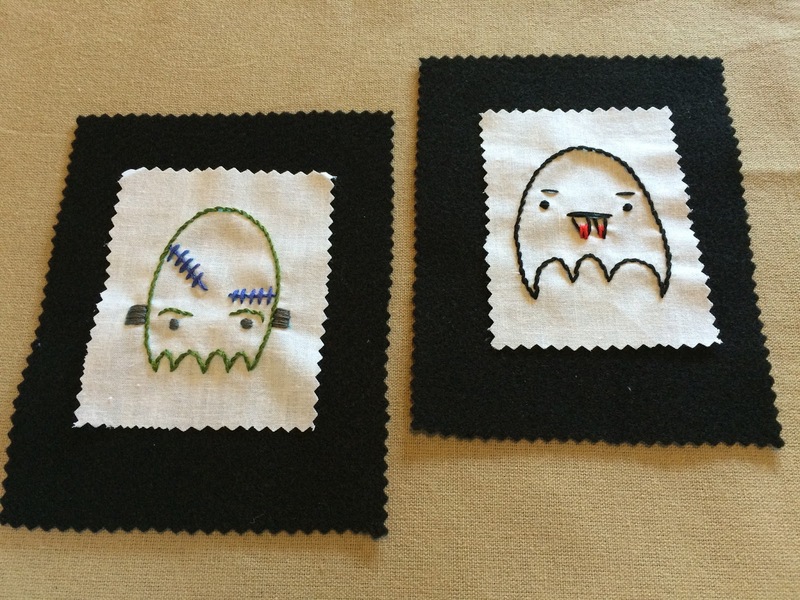 If you don't want hanging decorations, you can stitch these ghosts however you like! 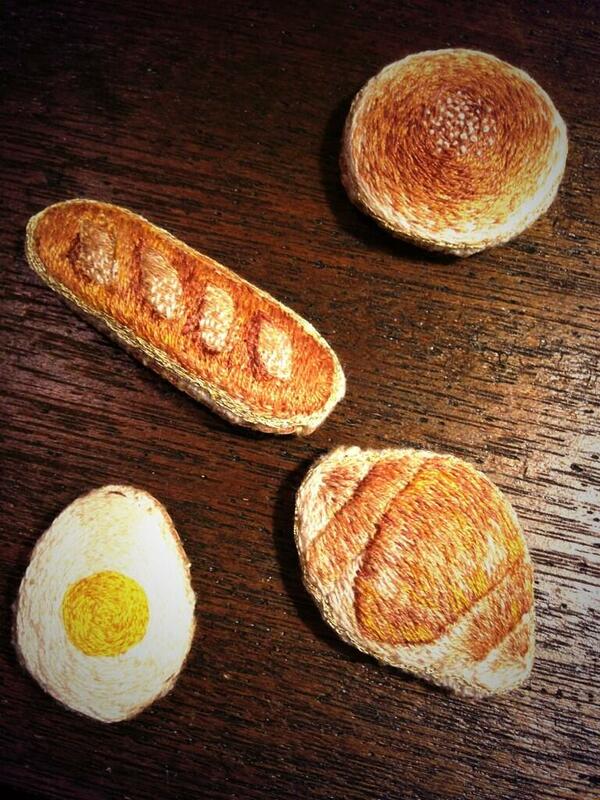 I was thinking maybe stitched onto little fabric treat bags? 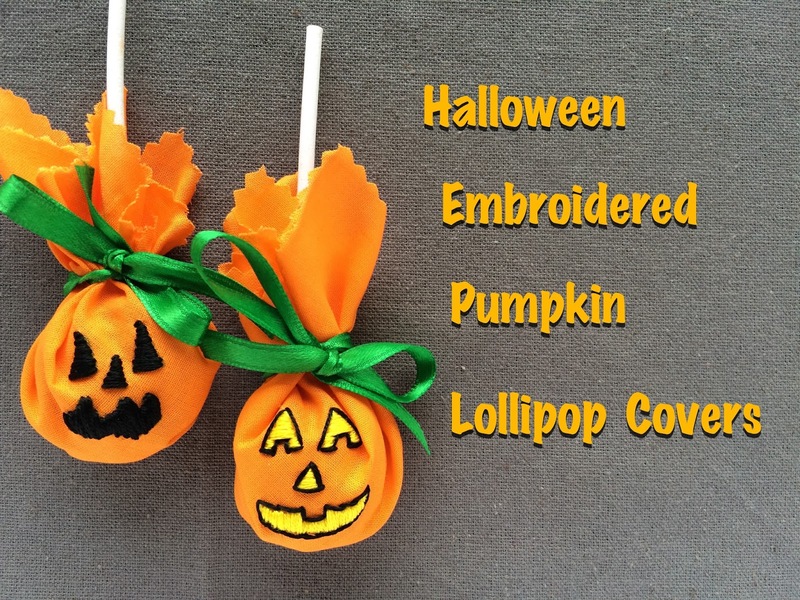 Or stitched on a pillow case that will be used for trick-or-treating? 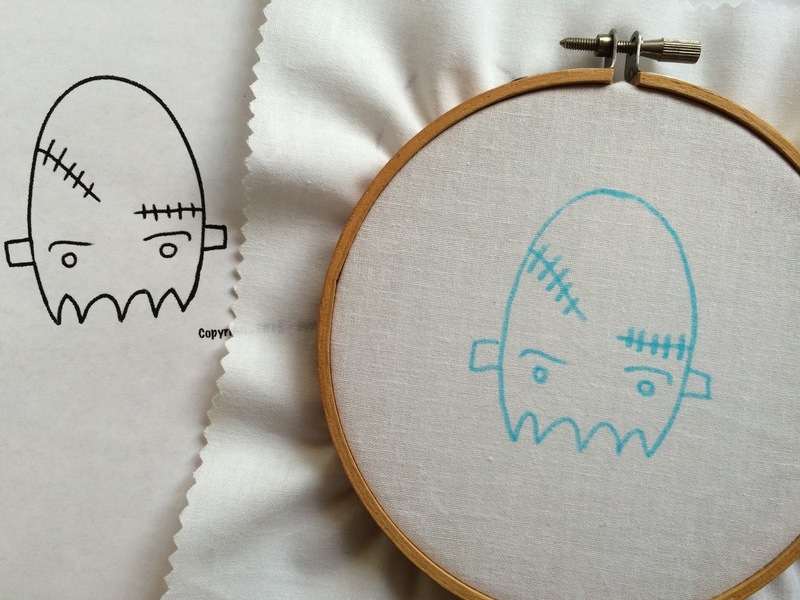 Print the pattern, stitch up these ghosts, and share your photos on the Flickr Embroidery Group! Sew Jenissance has stitched up this lovely vintage pattern provided by Doe C Doe, isn't all the different stitches used on this one gorgeous? I particularly love the fill stitching. Hello Stitchy Friends! Can you believe that October is almost over? 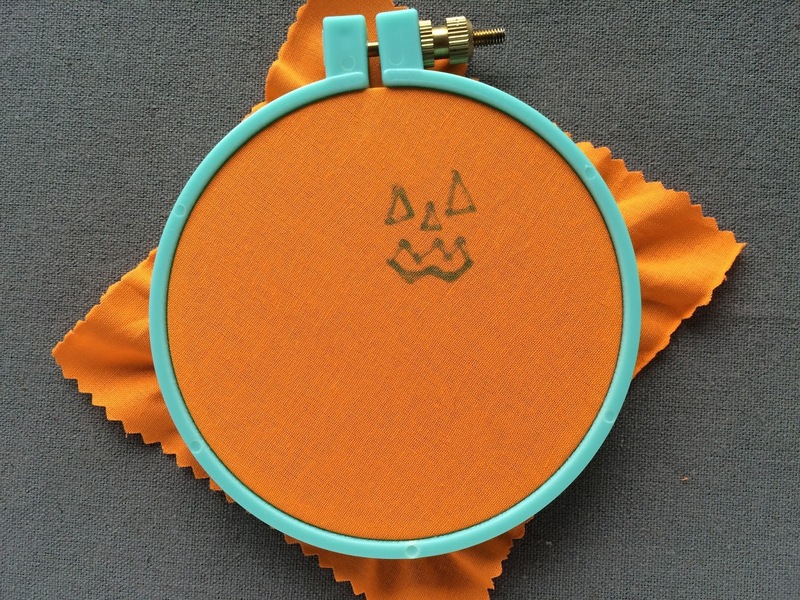 One more week until Halloween, which is my second favorite holiday (my first being my birthday, of course :p ) I'm going to tell a little story that will perfectly tie in to why I chose Jenny of Homestitchness as our feature today. Five years ago my husband (boyfriend at the time) moved from my (adopted) hometown of Rockford, IL where I had lived for over 30 years to a Chicago suburb. We moved here for my job, and didn't know anyone. We're only 1.5 hours away from Rockford, but we may as well be on the moon! Few friends want to travel out this way, and a three (or more, sometimes) hour car trip in one day is a bit taxing. I had a particularly hard time being separated from my adopted hometown, family, and friends. I had a large social circle, and there was always something going on in Rockford - bands, hockey, art, or just hanging out with friends. Even after five years, we have not found that here in the southern Chicago suburb where we live. That means I do end up taking frequent trips back to Rockford, and, even five years on, my homesickness is real. 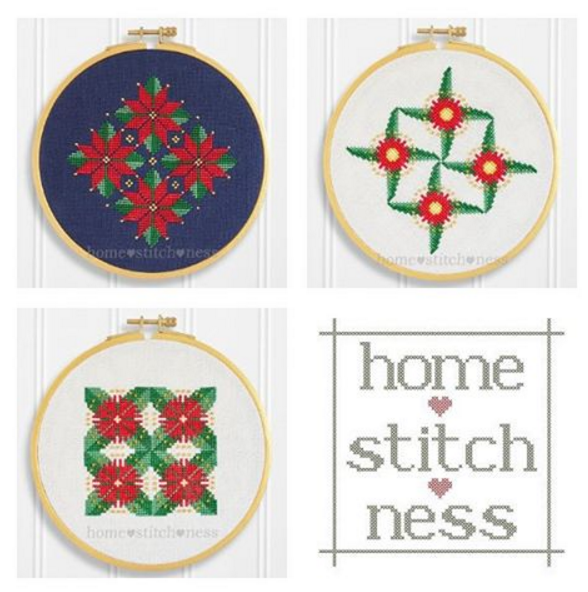 Jenny is a New Zealander living in the United States, and her business name, Homestitchness (Get it? homesickness, but with stitches. ), says it all to me, and I feel her longing for all that is familiar to her. I'm convinced that every single person who lives in New Zealand and Australia is an amazingly nice person, and Jenny helps to continue that perception. We met on Instagram, and she is incredibly supportive and kind, with a sunny outlook on life. 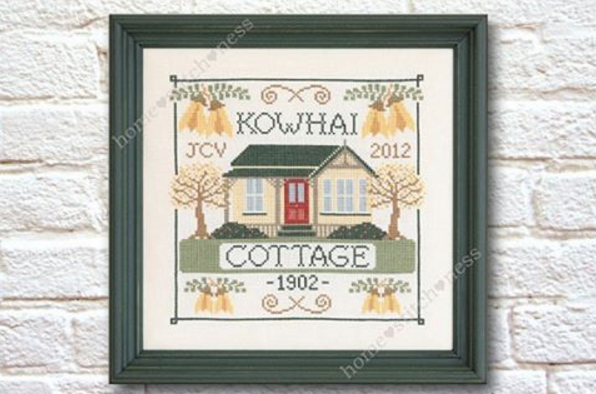 She creates beautiful cross stitch patterns and samplers featuring New Zealand and Australia. 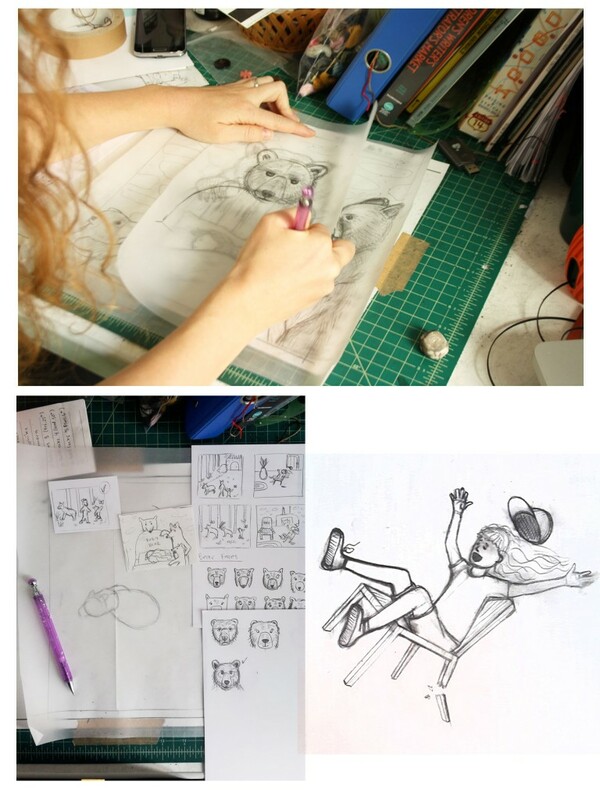 Take a looks at her beautiful art, and make sure you check her out on Instagram. That's it for this week's edition of Friday Instagram Finds! Join in the conversation by commenting below. 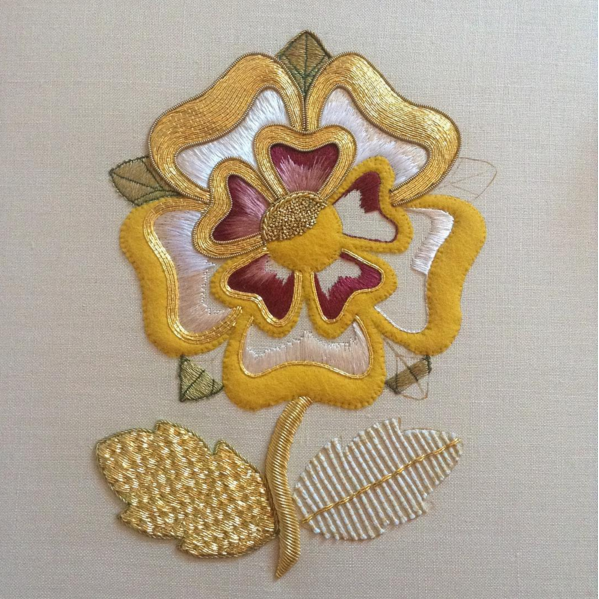 While you're on Instagram checking out Jenny's work at @homestitchness , and make sure you follow Feeling Stitchy! We'd love for you to stop by and say hello. You can find Feeling Stitchy on Instagram at the handle @feelingstitchyish. You can find Amy @randomactsofamy on Instagram. Want to be featured in Friday Instagram Find? 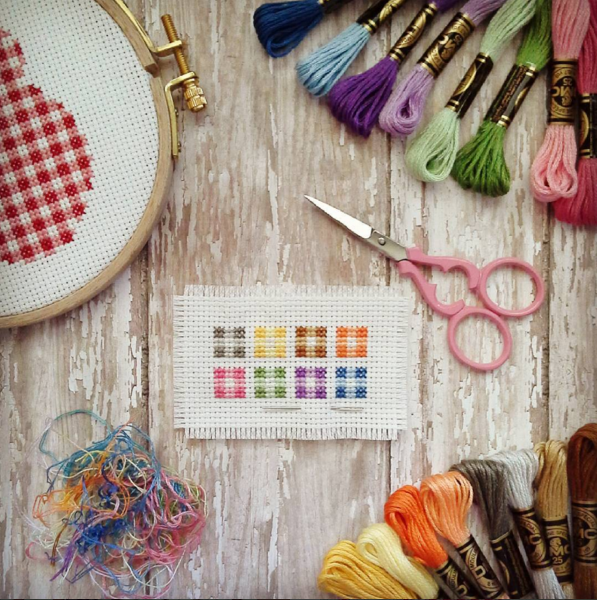 Tag your best stitch-related photos like Jenny did with #feelingstitchyig! Stumpwork or raised embroidery fascinates me. 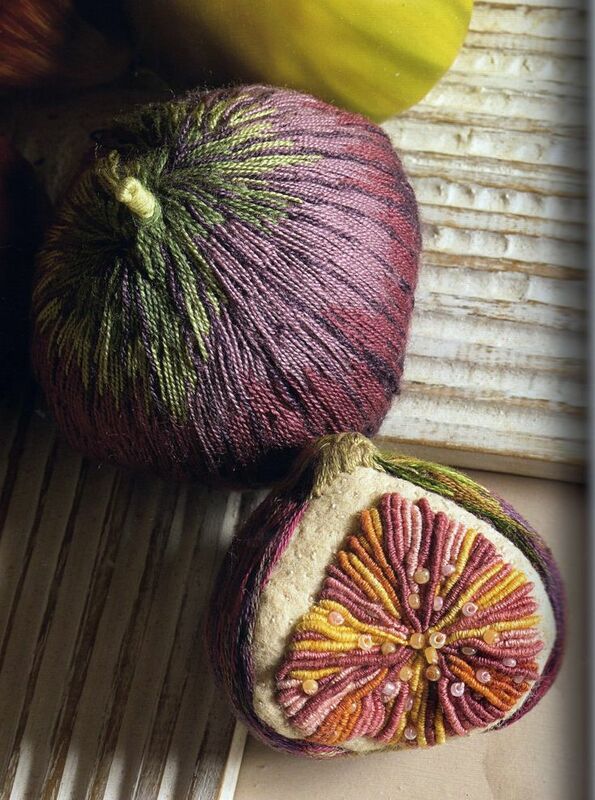 The three dimensional aspect of this type of needlework perfectly demonstrates the versatility of embroidery. I've collated a few fantastic examples to show you today. 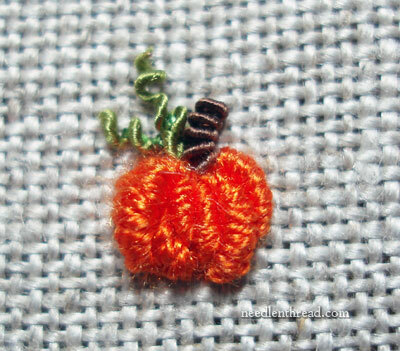 Firstly let's take a look at Mary Corbet's adorable pumpkin which is built from boullion knots. 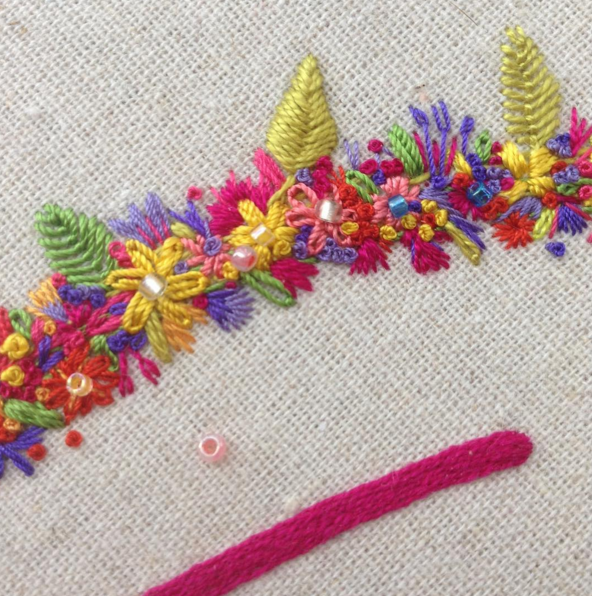 Mary has created a handy tutorial for this festive pattern. 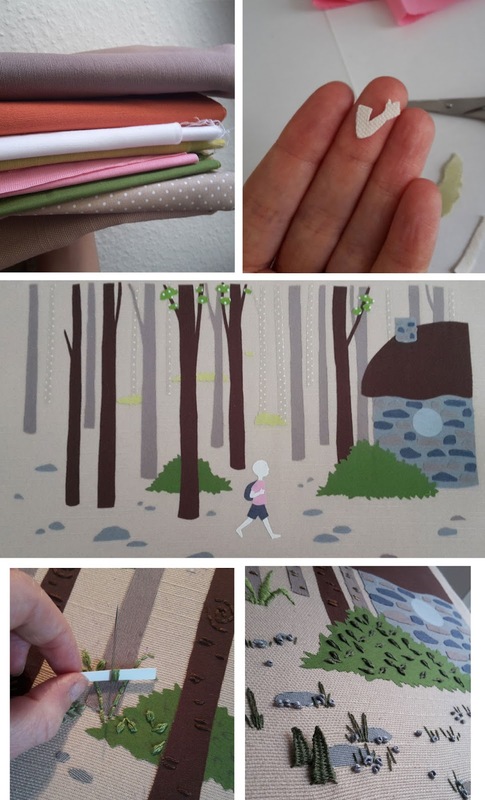 Her site is well worth a visit and full of helpful tutorials! 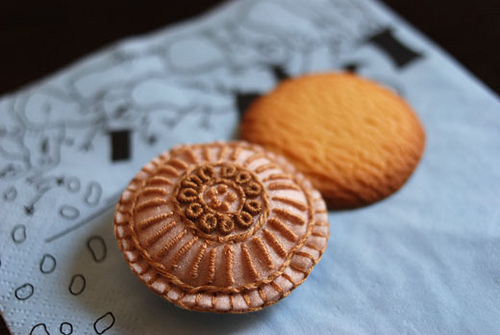 Cakes, biscuits and all manner of patisserie are currently popular themes for stumpwork. 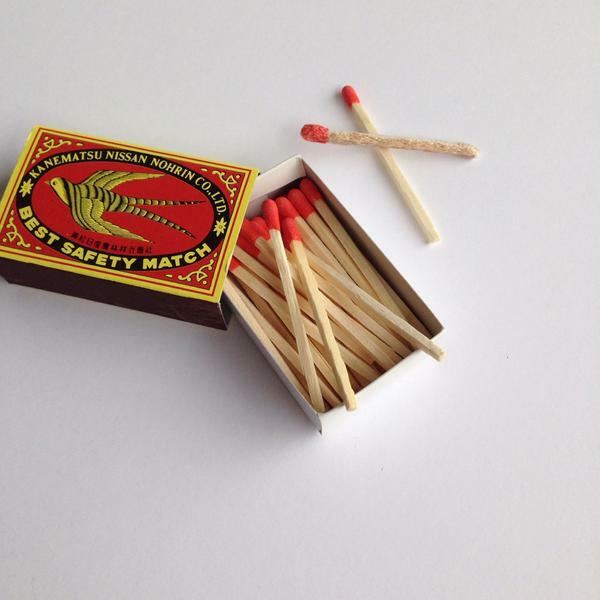 Can you spot which match is embroidered? Yacmii's shading work is incredibly realistic. 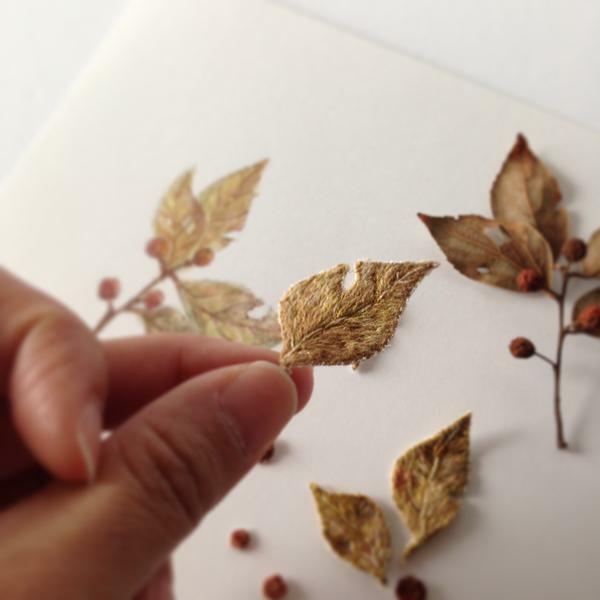 These leaves and berries would make a beautiful autumnal table or wall decoration. 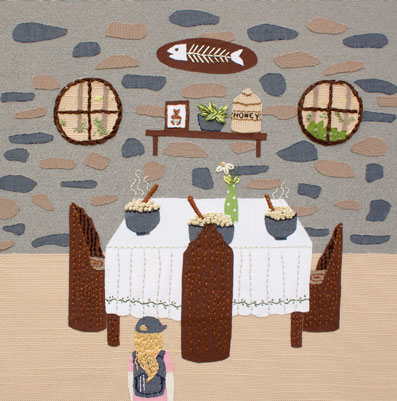 Have you found any great examples of stumpwork on your cyber travels? A company worth checking out for some interesting embroidery patterns is Stitcharama, they've partnered with embroidery designers around the globe to create some interesting folk art pattern .pdfs such as the Japanese embroidered bookmark above. 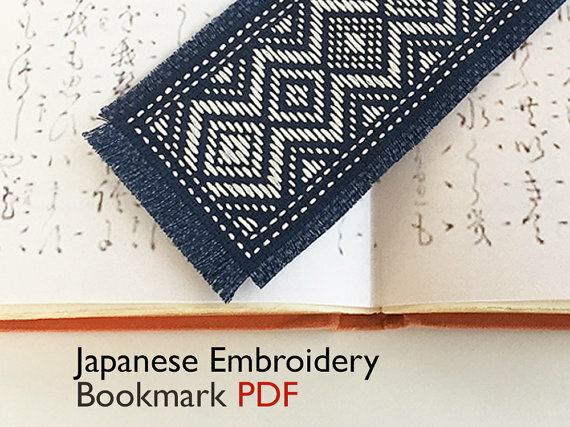 They've also started offering an interesting service where, if you send them your artwork, they can create an iron on embroidery transfer for you, which could be something useful to remember. Today let's take a look at Jordan of @jharmonart! 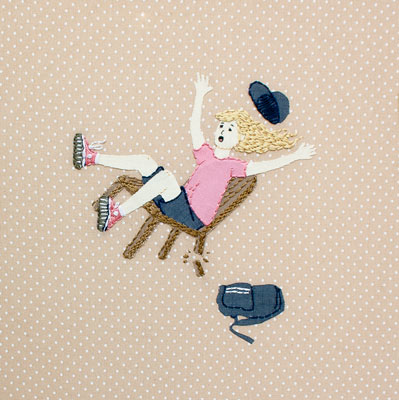 Jordan's embroidery art wowed me the first time I saw it. 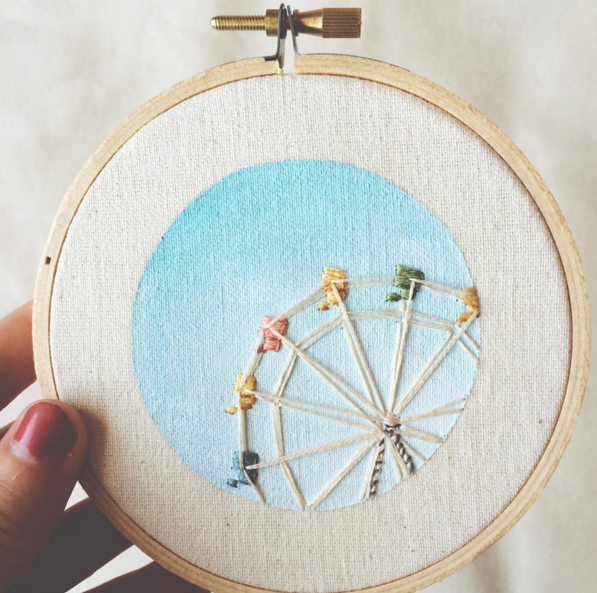 It is unique in the way she combines fabric, paint, and floss to create stunning hoops. 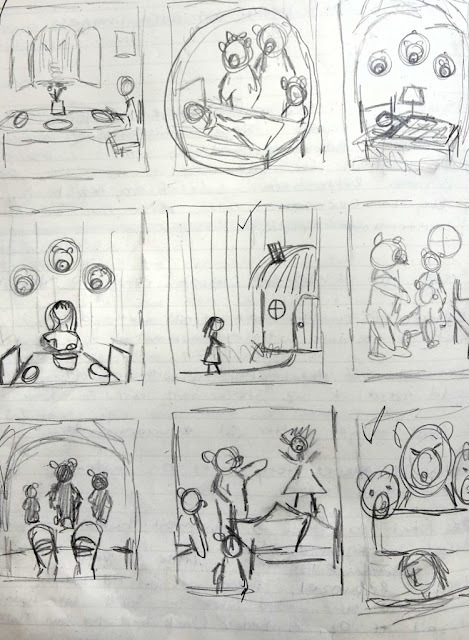 The scenes in her hoops appear to very simple on first glance, but when you take a closer look at them, you see all kinds of detail that evoke pleasant feelings. 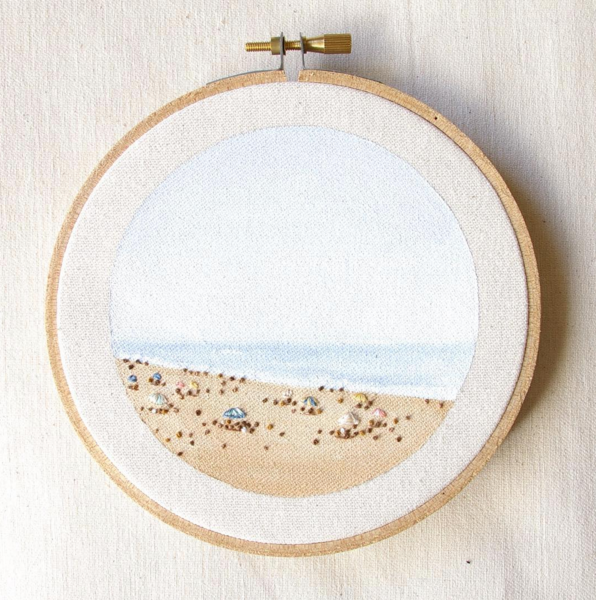 Her beach pieces, in particular, fascinate me in their simplicity and detail. Here's a look at some of my favorite hoops from Jordan's feed. Click on the link under each picture to go to that picture in Jordan's Instagram feed. That's it for this week's edition of Friday Instagram Finds! Join in the conversation by commenting below. While you're on Instagram checking out Jordan's work at @jharmonart, and make sure you follow Feeling Stitchy! We'd love for you to stop by and say hello. You can find Feeling Stitchy on Instagram at the handle @feelingstitchyish. You can find Amy @randomactsofamy on Instagram.